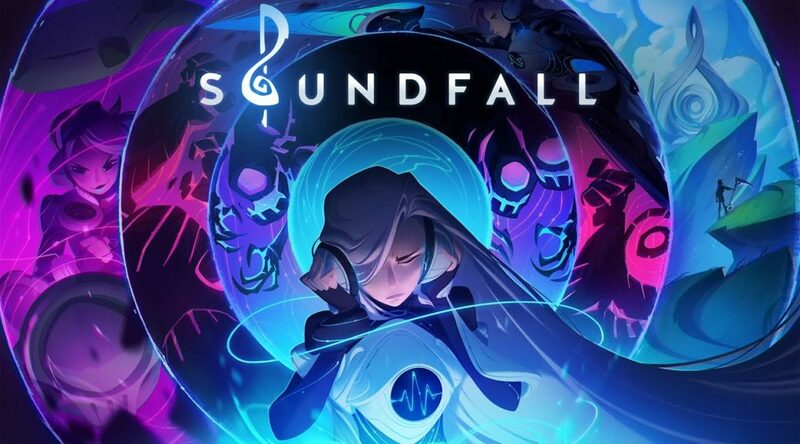 Drastic Games, a company made up of veterans from Fortnite makers Epic Games, have announced music-driven action adventure game Soundfall. Soundfall will launch on Nintendo Switch in 2019. It’ll be playable at PAX West, EGX, and PAX Australia later this year. Check out the debut trailer and first details below.